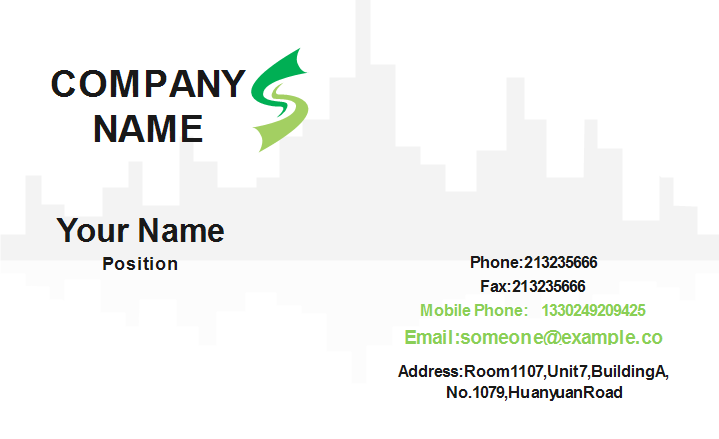 The architechture business card template is offered for those whose industry is related with architechture, construction, city planning, etc. It's free to download and customizable. A group of buildings on the background of the business card shows what job you are doing. The gray color background makes the content stand out and easier to catch. If you like this simple and clean business card design, simply click the links below and save the file. You can change the colors, fonts and layout according to what you like. 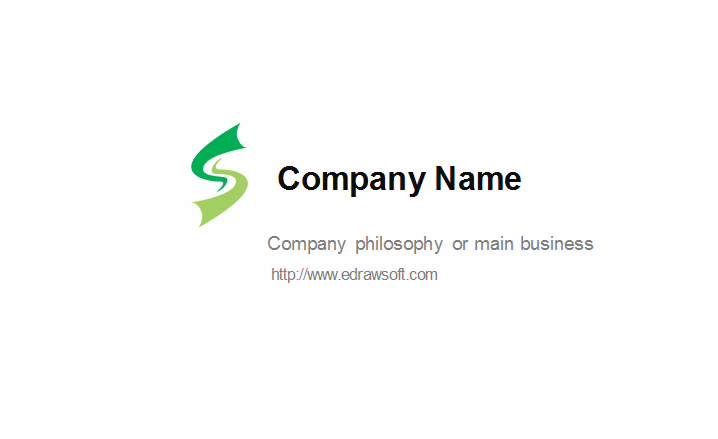 Discover why Edraw is an excellent program to create architechture business card. Try Card Maker FREE.